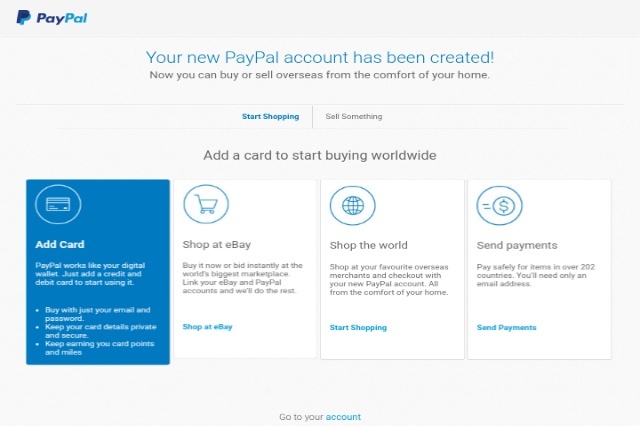 Paypal is a service allowing payments and money transfer through the internet. It is an electronic alternative to paper transactions, such as cheques and money orders. Transactions with paper cheques take time, involves some account of the risk of loss in transit and also transaction and postal charges and hence, most websites that offer cheques as a method of payment, have a larger minimum payout amount, usually $100. 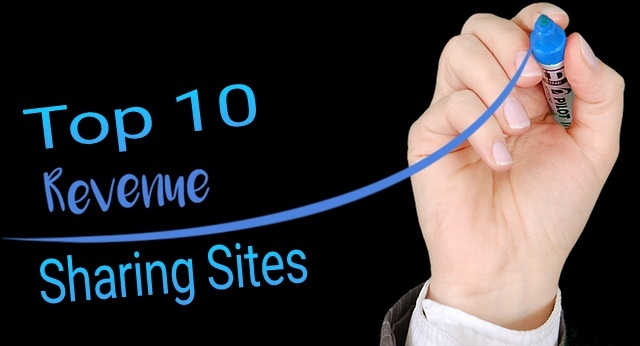 Some AdSense revenue sharing websites use online services like Paypal for easy payouts of smaller amounts of money ($10-20). 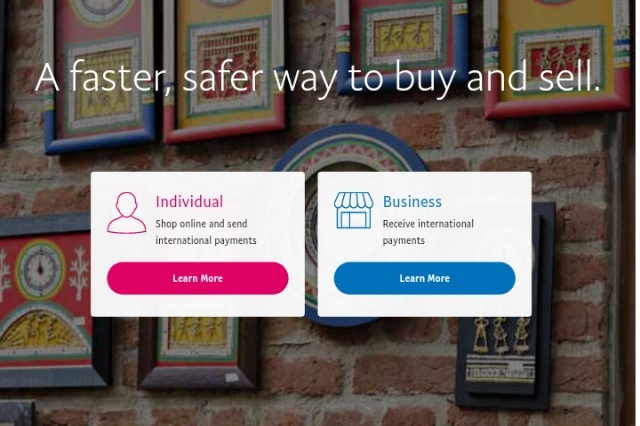 Paypal offers a safe, secure and easy way to pay online for both, merchants as well as users. 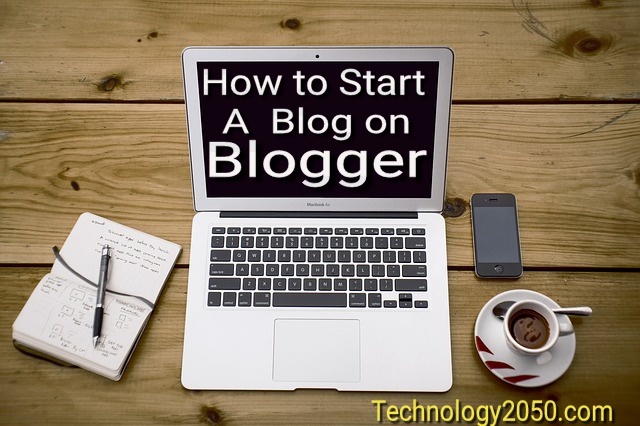 It is very easy to set up an account with Paypal and this method is also prevalent for other online businesses with affiliates like e-bay, or even shopping online. You can use your credit cards with total security and confidentiality. 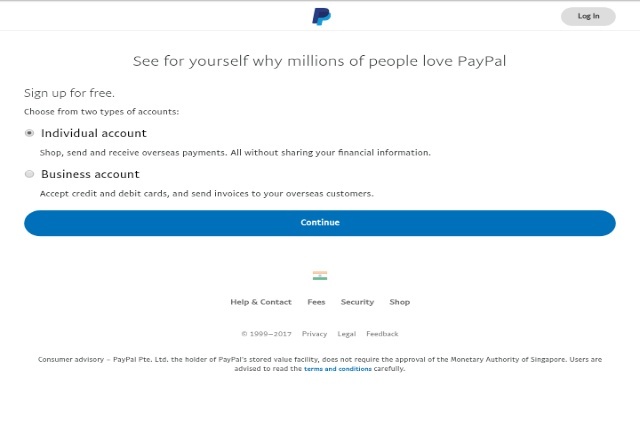 Visit www.paypal.com for complete details on how to open a Paypal account and start your transaction. 2. Click on "Sign Up for Free"
3. There are two option available "Personal account" and "Business account". While you fill in the application form read all the terms and conditions related to transaction details of both types of accounts very carefully, before committing yourself to any particular one. 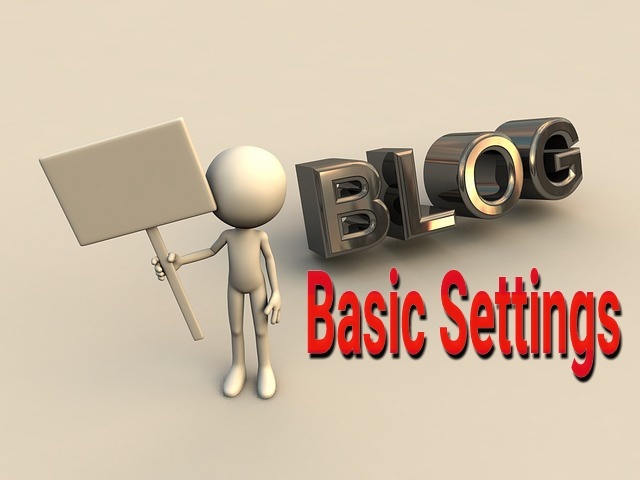 Since the terms and policies of the site are updated regularly, it would be advisable to read all the information provided before signing up. There is a certain amount charged for each and every transaction, which differs from a "personal account" and the "business account". You will also be required to verify your credit card before you can make any transactions on the site. For this purpose, a small amount is deducted from your credit card, which is later credited to your account, once the credit card is verified. 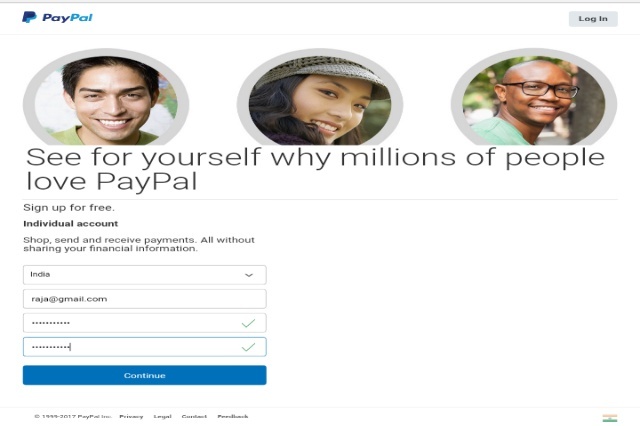 Paypal allows the member to have one Personal account and one Premier or Business account. 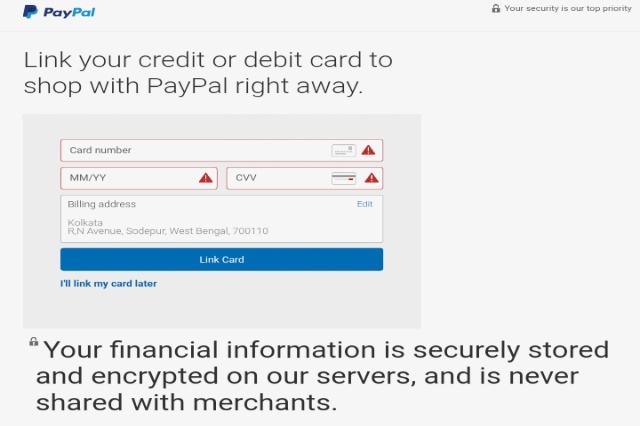 However, each Paypal account must contain unique email addresses and financial information. You may upgrade your personal account to a premium account at any time. Payments can be made locally or in 190 countries and regions worldwide. Click on continue button for open a new tab. 4. Enter your Email Address and Password then clicks on continue. 5. Enter your personal information then click on Agree and create account button for continue. 7. Go to your Email inbox then click on Paypal Verify your Email Address. 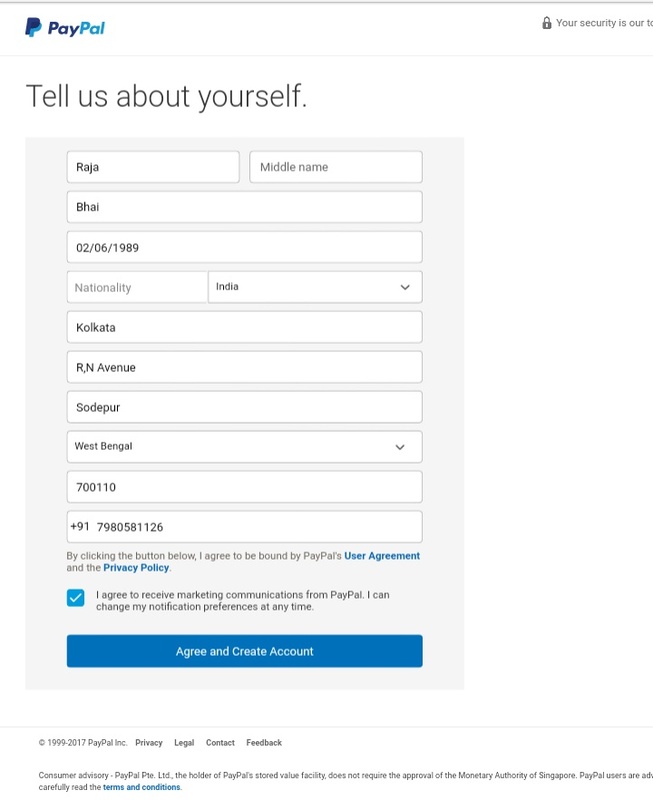 Now finally your Paypal account has been created! 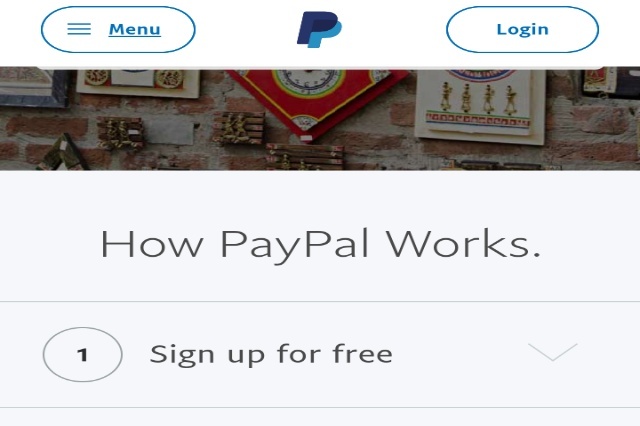 For receiving payments on Paypal from other websites or business, you need to provide the same email address to the third party, which you would have used to sign up for the Paypal account. The amount would be sent to this email address and you will receive a notification from Paypal, with respect to receipt of new funds in your account. You will have to click on the link provided in the email to verify that you approve of the transaction and are ready to receive the funds in your account, after which the said amount is credited successfully to your account. You can then Withdraw the amount (depending upon the limit of your account) either in the form of a cheque or have it electronically transferred to your bank directly (provided you have given the bank details). This facility may not be available in some countries. If your transaction involves a currency conversion, it will be completed at a foreign exchange rate that Paypal obtains from a financial institution, which is adjusted regularly based on the market conditions. This exchange rate includes a 2.5% processing fee over and above the exchange rate, and Paypal retains the processing fee. The specific exchange rate that applies to your multiple currency transactions will be displayed at the time of the transaction. Payoneer is another similar website that allows online money transactions and you can open an account there too. The registration is simple and free. You can open either a Personal account or a Business account. Websites may have different preferences and while some deal with Paypal, others deal with Payoneer.